Views ! Views ! Views ! 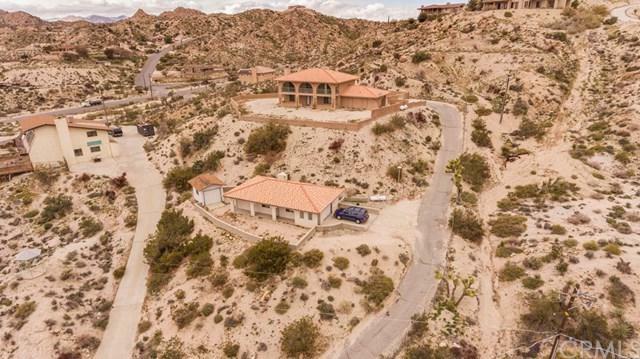 This home is gently nestled in the boulders of Western Hills Estates, the most highly sought after area of Yucca Valley. Enjoy the night time views of the starry sky or the city lights. 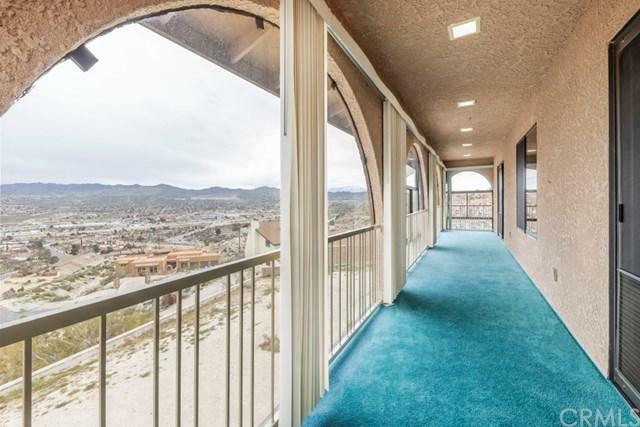 This home would make a great primary residence or a great Air BNB. It has 4 bedrooms and 3 bathrooms in the main house and the GUEST HOUSE has 1 bedroom and 1 bathroom. The back yard is a blank canvas for your imagination. There is plenty of room for entertaining or even to put a pool or spa in. Inside the main house you will find the 4th bedroom downstairs with a double door entry so it could also make a great office, family room or yoga room. All the bedrooms are quite spacious. There is a sunken living room with wood burning fireplace for those cool evenings. The large kitchen has granite counters, stainless appliances (including refrigerator) and a bar eating area. 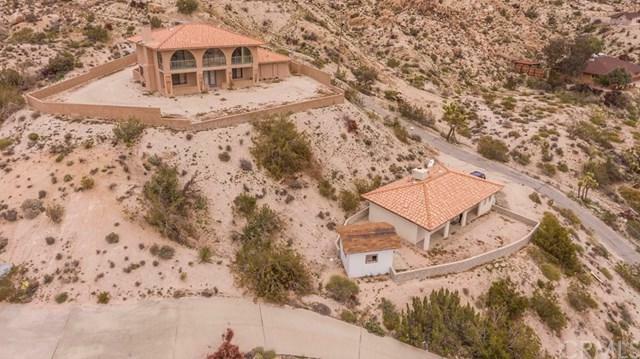 This home has block wall fencing, central heat & air and a tile roof. The guest house also comes with the appliances including washer and dryer. 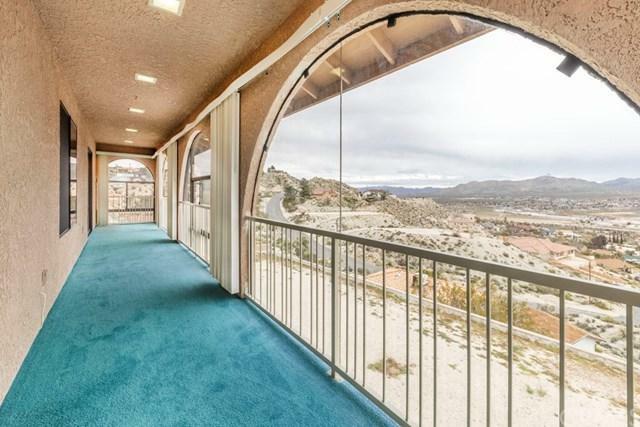 Be the envy of Yucca Valley with the location of this home.